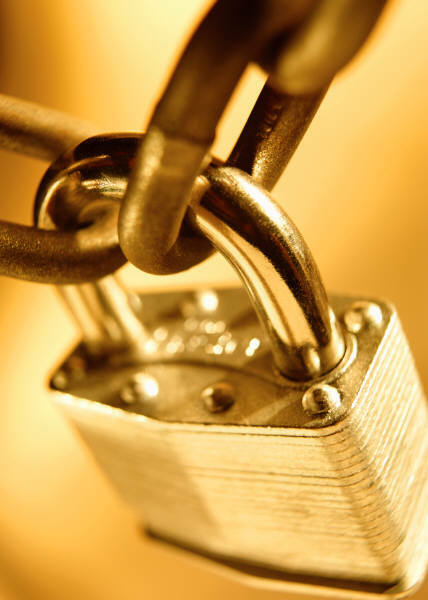 You and your organisation can unlock a bright profitible future with Coachwell Australia. 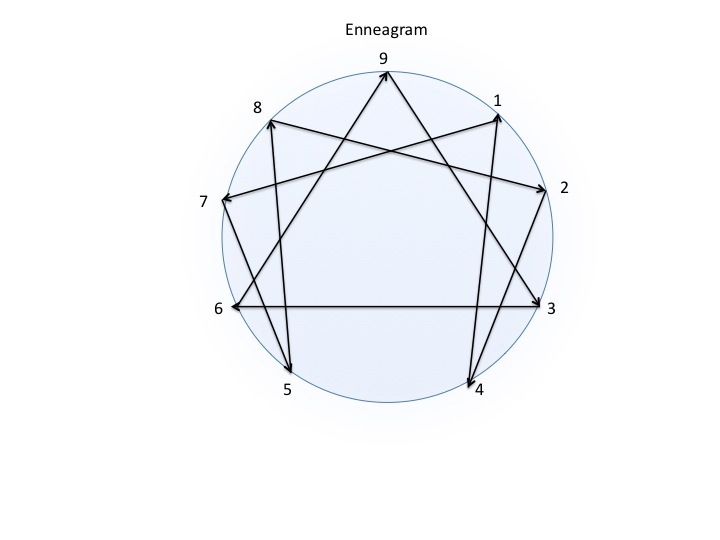 The Enneagram (‘ennea’ = nine and ‘gram’ = a figure or something written) refers to a nine pointed image that depicts a proven and ancient method of identifying which of nine personality types we apply to the way we think, feel and behave in life to ensure that we are loved and accepted. A warm welcome to the Coachwell Australia Website. Coachwell Australia was established in 2003. An unbridled passion on the part of its founder and principal, John Southwell to encourage and support people to be the absolute best they can be in their work and overall lives. Since that time Coachwell Australia has grown into a highly successful award winning coaching practice operating from its regional base in the Central West of New South Wales, Australia. Coachwell Australia provides a range of professional services to individuals, couples and organisations exhibiting a genuine desire to improve their effectiveness. These professional services include coaching, leadership development, performance management, training, group facilitation, strategic planning, succession planning, retreats and getaways. Coachwell Australia has access to a network of like-minded coaches Australia-wide. These coaches meet the highest professional and ethical standards and all hold credentials with the International Coach Federation, the largest independent professional association for coaches with in excess of 19,000 members. John Southwell is best described as a people person. He holds a Master of Arts degree from Boston College USA obtained as a mature aged student in 1989. He holds the International Coach Federation (ICF) credential of Professional Certified Coach. He has spent most of his working life in a range of management and leadership roles with government, private enterprise and non government organisations. He exhibits extensive experience in marketing, human resource management, counselling and leadership development. John Southwell is recognised as a compassionate person who is an excellent listener with a robust sense of humour and someone who is great to work with in discerning the real life issues. For those familiar with the enneagram John is a 2. Feel free to contact John Southwell without obligation to discuss how you, your business, your staff, your family might benefit from the range of professional services offered by Coachwell Australia. Call John Southwell today for your FREE consultation on 0418 681 183. As part of International Coaching Week 2011 John Southwell was interviewed by Dougald Saunders, ABC Radio Western Plains NSW Australia. To hear the interview, click below. Copyright © 2012 Coachwell Australia. All rights reserved.